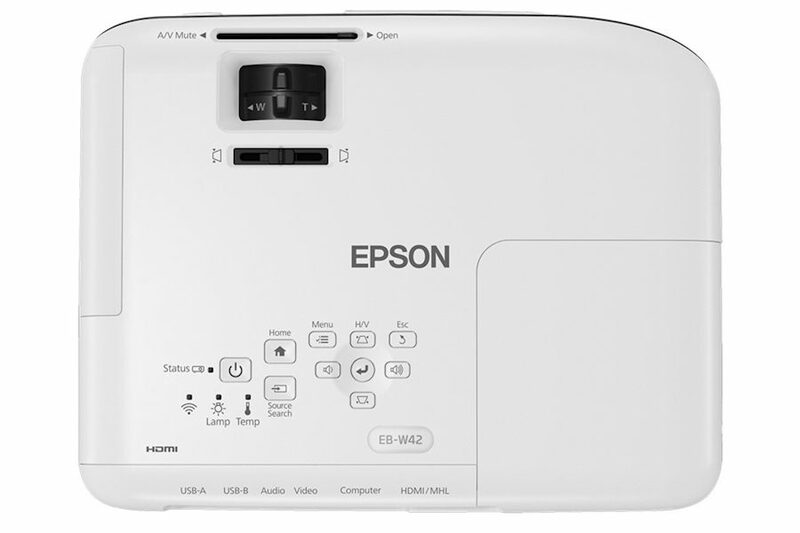 The stylishly-designed EB-W42 is ideally suited for the office or home to display crisp, clear presentations, video content and more. 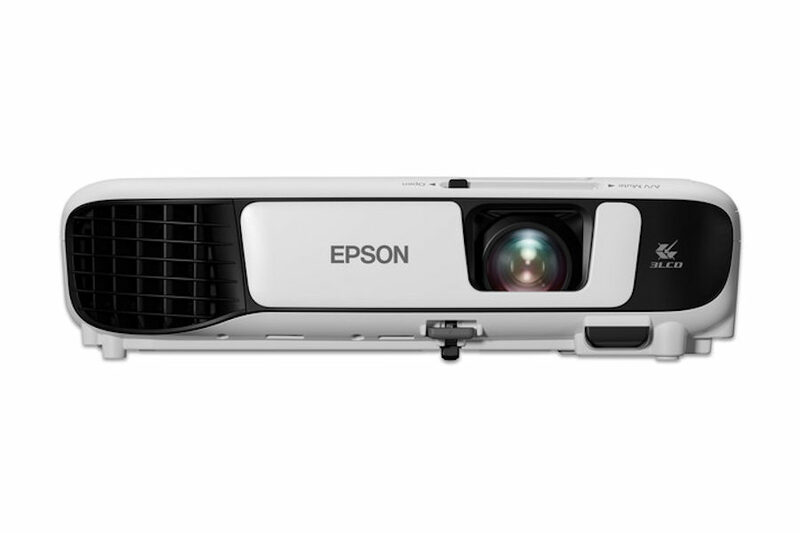 Enjoy an HD Ready display with a high lumens output for all-round content visibility. Reliable technology creates peace of mind with reduced product intervention and maintenance. Brilliant High Definition Resolution – Enjoy clear and sharp image quality of full high definition contents without any distortion with WXGA (1280 x 800) resolution, which is suitable for presentations, videos and more. Built in Wireless – Project from your laptop, tablet, or smartphone without plugging into the projector, so you can move freely about the room. Get both audio and brilliant HD video content with just one cable that can connect with the latest laptops, Blu-ray Disc®, media players and MHL-enabled devices. 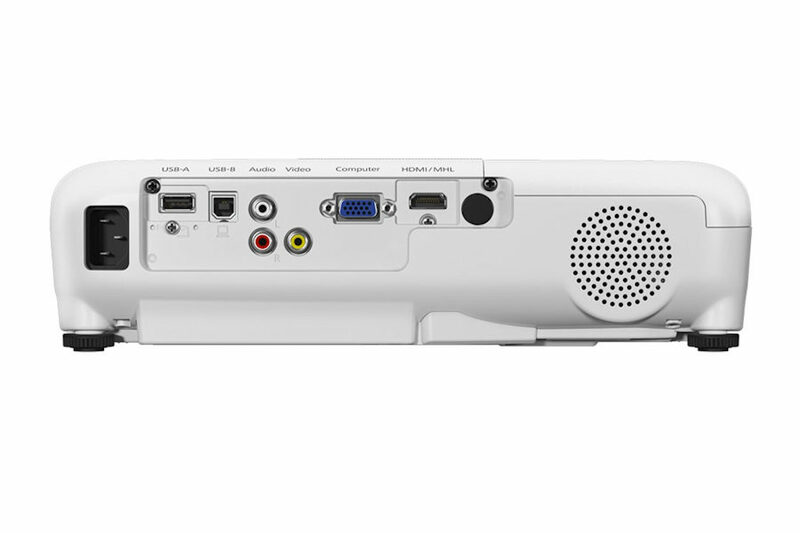 The EB-42 projector enables you to display content from MHL-enabled smartphones and tablets, as well as charge your MHL-enabled device when it’s connected to the projector. Lamps can blow, if you need your projector working and can't afford down time, you may need to keep a spare lamp. 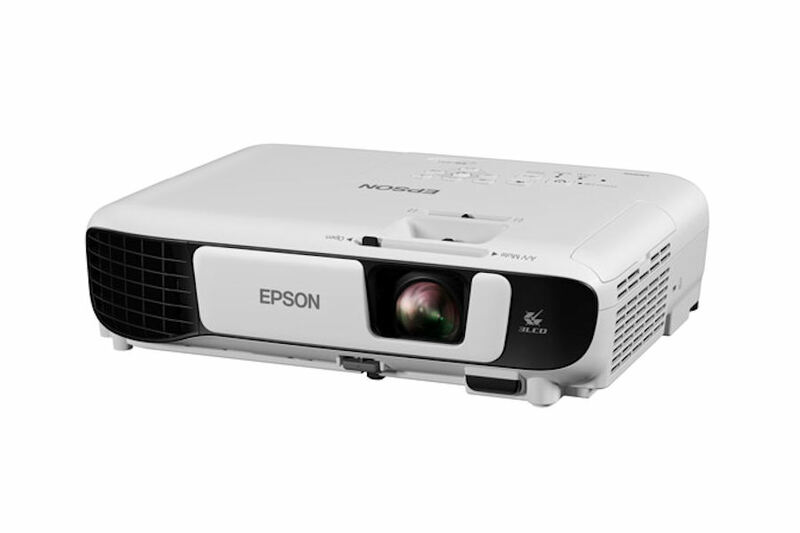 The replacement projector lamp for the Epson EB-W42 is the ELPLP96.